Tapping is a very effective tool for working with addictions. 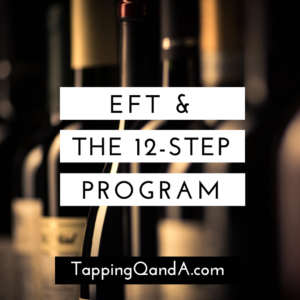 12-step programs are very effective for working in addictions. What would happed if you combined the two? That is exactly what is covered in this interview. Gloria Arenson has decades of experience working with both and she talks about how the two approaches can complement each other. 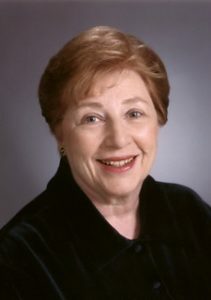 About: Gloria Arenson is a Marriage Family Therapist who has been in practice for over 30 years. She specializes in using Energy Psychology approaches to treat eating and spending disorders, stress, anxiety, panic, depression, phobias and relationship problems. Her extensive knowledge of addictive and compulsive behaviors led her to write: How To Stop Playing The Weighting, A Substance Called Food, Desserts Is Stressed Spelled Backwards, Born To Spend, EFT For Procrastination, and Five Simple Steps to Emotional Healing. She has appeared on major radio and TV shows including The Home Show with Gary Collins, Montel Williams Show, Leeza Gibbons, AM Los Angeles, CNN News, and more than fifty radio call-in shows throughout the United States and Canada.